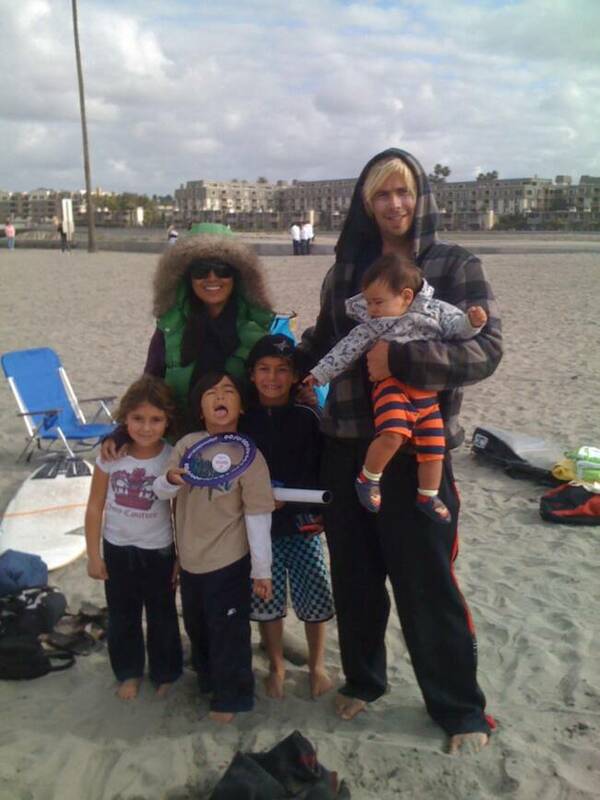 "The surf experience with Chris was great! I learned a lot, felt safe in the surf and was well informed before we paddled out. Also I really appreciated how patient and encouraging he was." ​Include the height and weight for each participant. 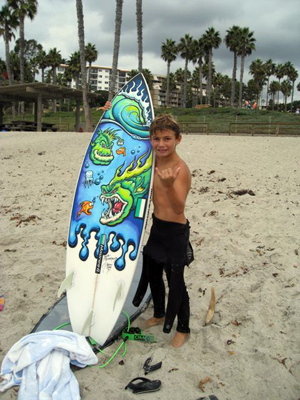 Include a brief description of any medical conditions you may have that can affect your surfing. 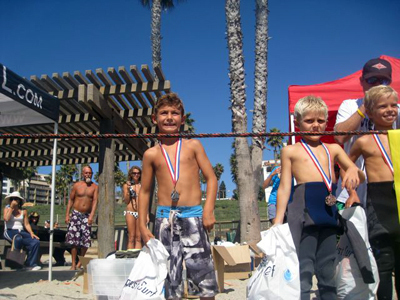 The Dana Point Surf Team is a program that we run to have kids surfing in a competitive environment while having lots of fun! 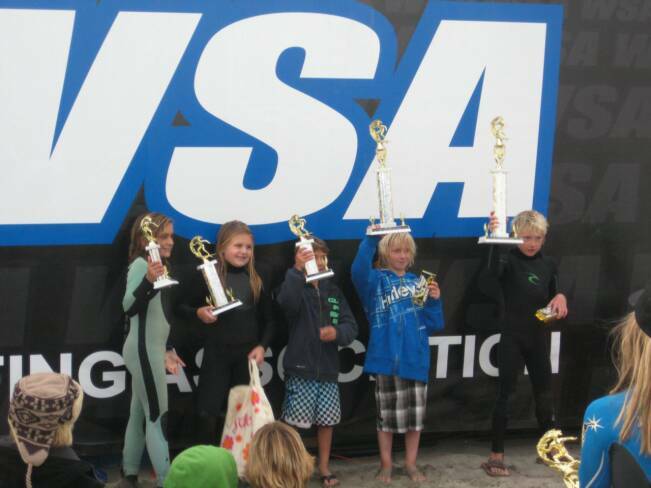 whether they are new to surf competition or just want to keep on improving their skills in a fun, safe, environment. 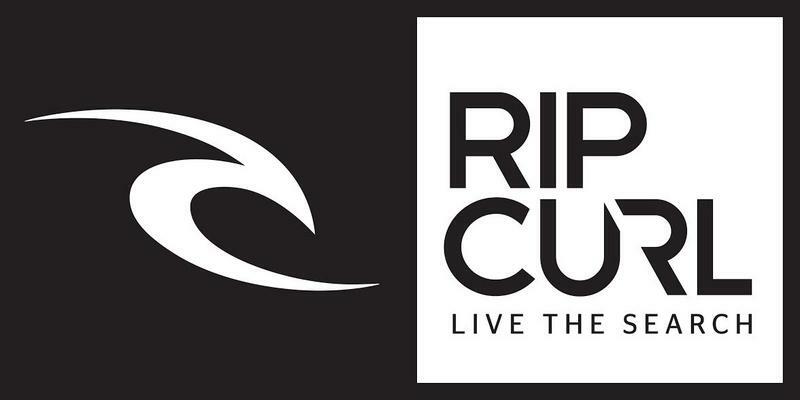 Think of it as like a club team that gets to surf with coaches to prep for contests and also builds the camaraderie of surfers that bond through catching waves and having fun together all while improving. This is for surfers who have an active interest in pushing their surfing to the next level while still remembering why they surf in the first place (to have fun). We do take practice seriously as coaches, we work with each surfer to improve, we use photos and video as well to show where they need some help and where they are doing things right too! 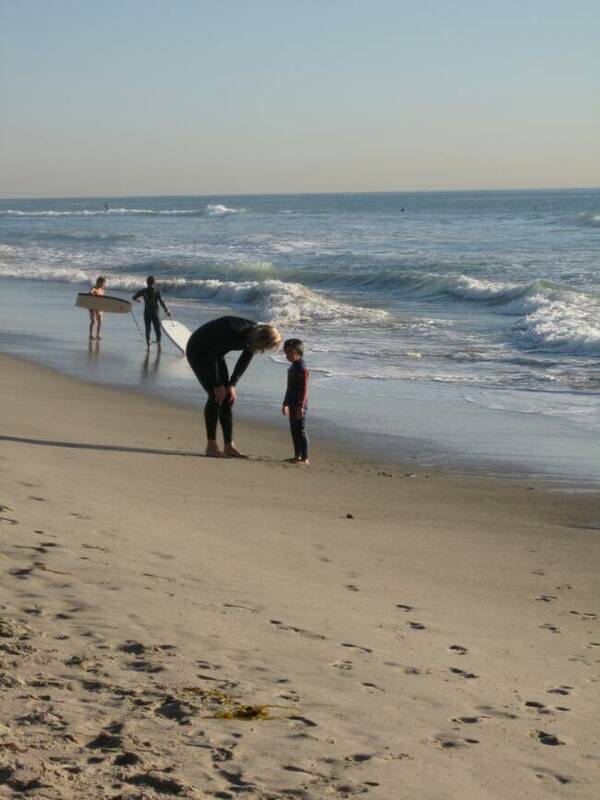 ​A typical practice is a warm up, stretch, quick jog, warm up free surf with coaches help... we then break to talk about what we all need to work on and then we split up according to skill, ages etc. 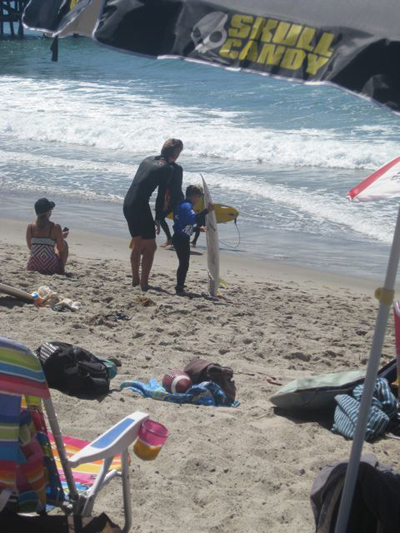 We run mock 15 minute heats which would simulate a surf competition. This gets them acquainted with the format so there isn't as much pressure should they choose to enter contests. 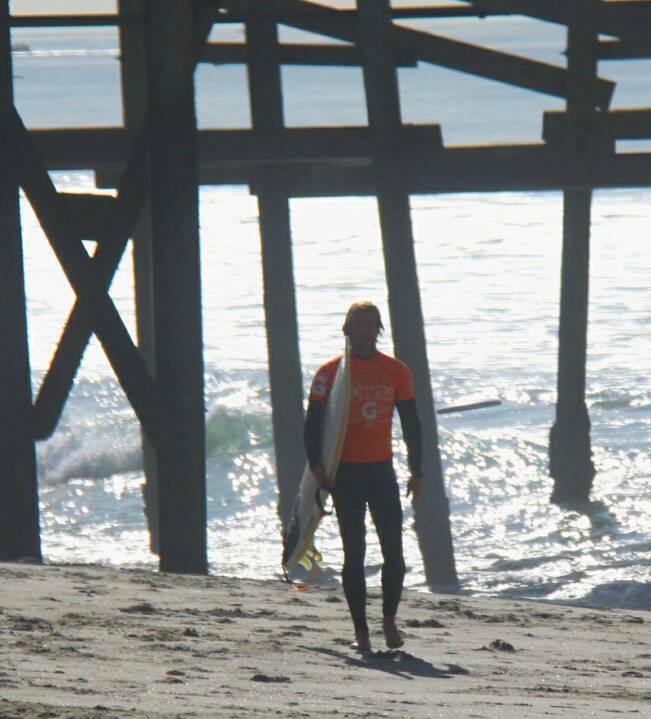 We typically pick the surfers who did best in the mock heats to compete, however we have alternates and almost every surf gets to compete at some point. 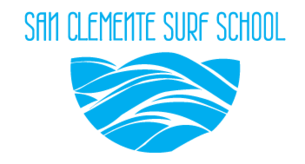 We also are a support system for all surfers, and we try to go to the events and have friends they have made on the surf team to cheer them on and help them through so no one is surfing alone. 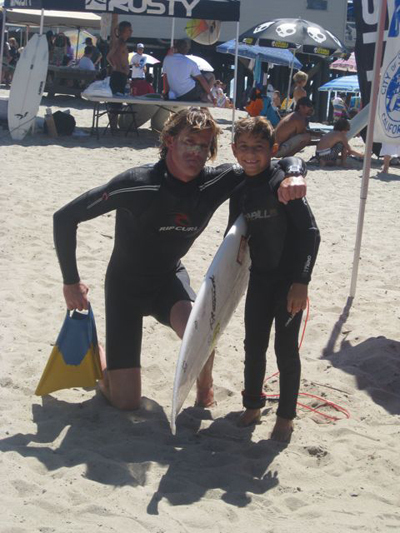 You've always have someone on your side at Dana Point Surf Team. 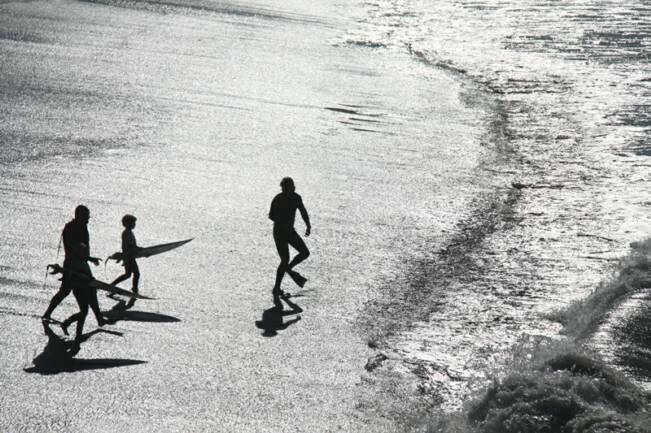 We truly love surfing, and watching the young surfers improve. 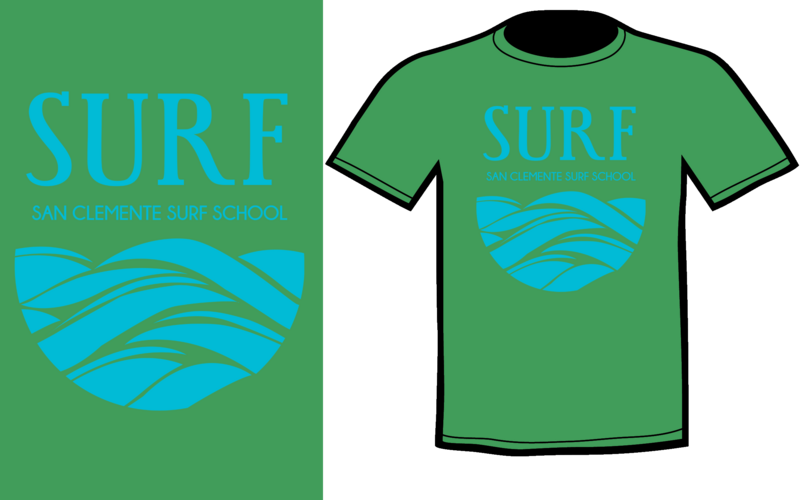 Let us know if you are interested by filling on the surf team form. 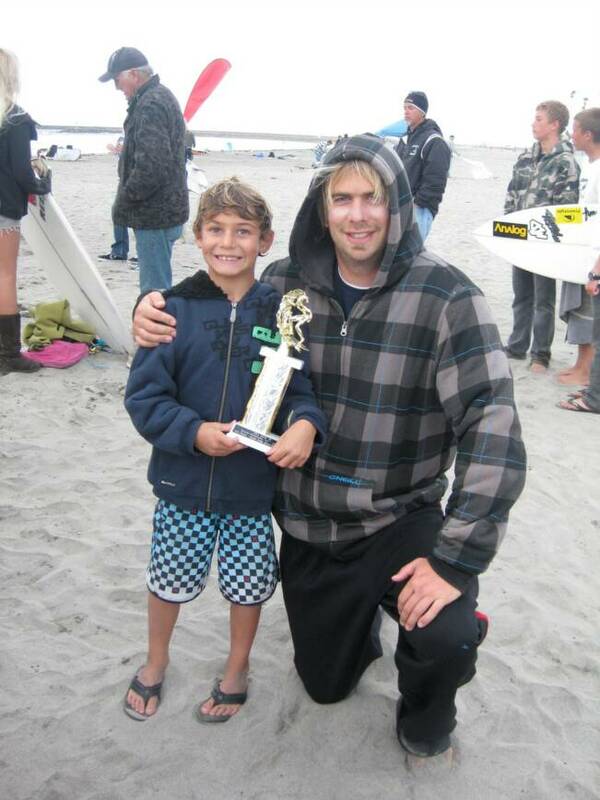 We cover all coaching from NSSA, WSA, to SSS, local knowledge of high schools and middle schools, and we have top surf coaches who have experience from being competing in various contest circuits and lots of experience as coaches who can teach your surf what he or she needs to work on to keep their surfing improving! 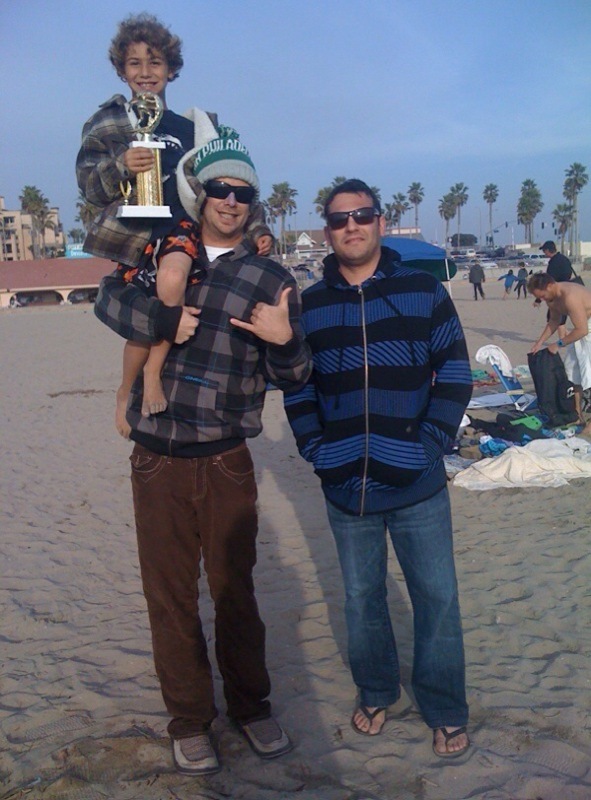 We have helped many surfers make the next step to make their High school teams at some of the best teams in the country. 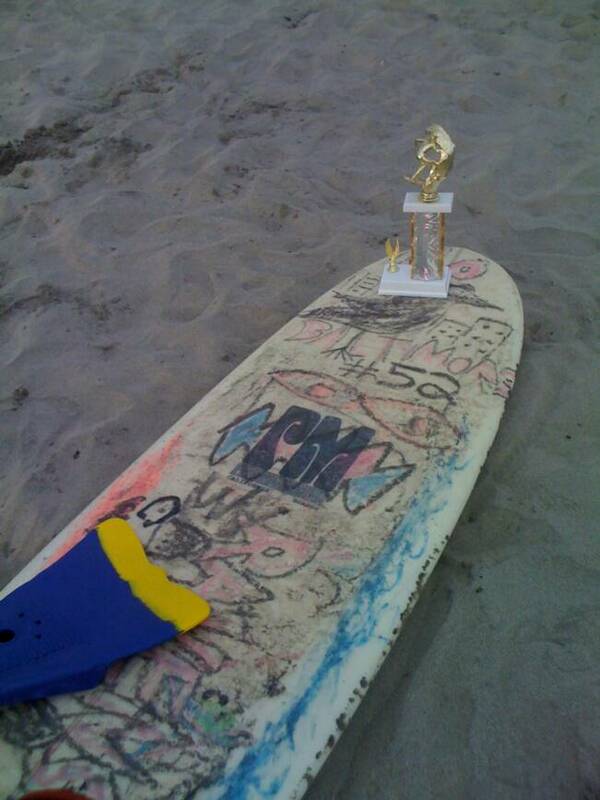 Weekly practice from September to March, all the way through the surf contest season. 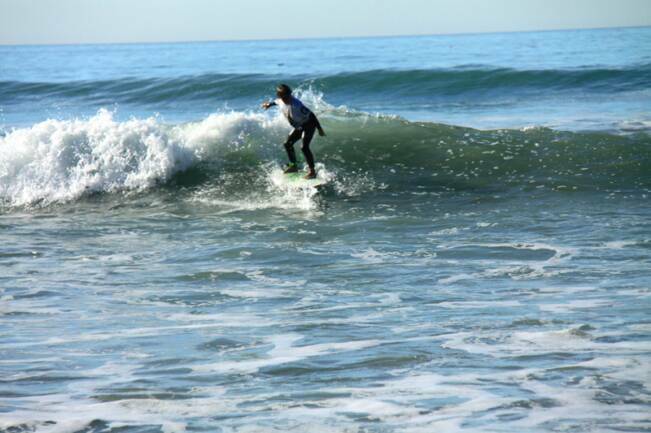 We offer private coaching for the intermediate to advanced surfer. 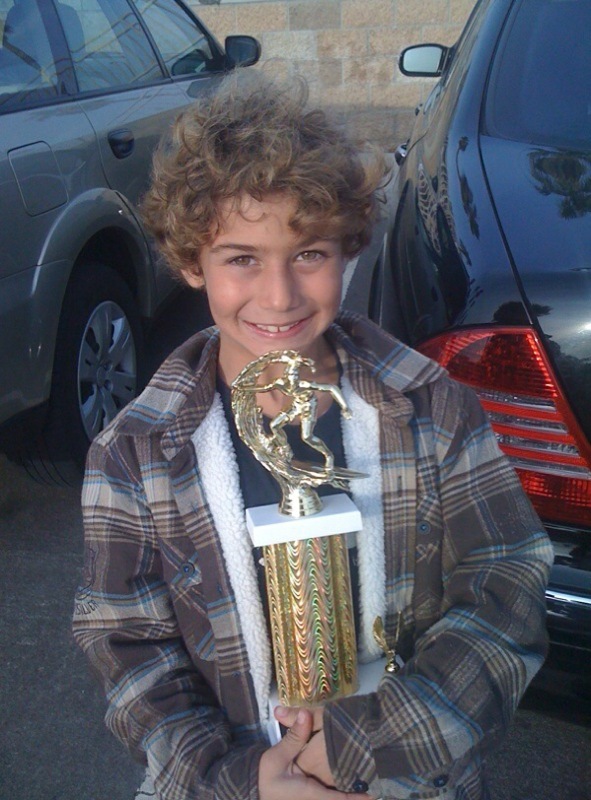 This ranges from your average Joe wanting to improve his turns, to high end competitive strategy with video/photo analysis working in tandem with two coaches one in the water one on the beach, and everything in between. We will prep you for your next surf trip, help you get to the next level, help you make it though your next heat, and beyond.